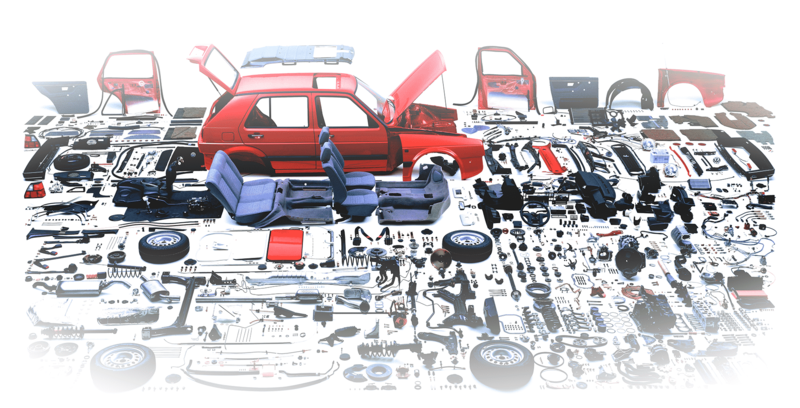 Car Parts Tauranga: Car Wrecker NZ is One-Stop-Shop for New & Used Auto Parts Tauranga. 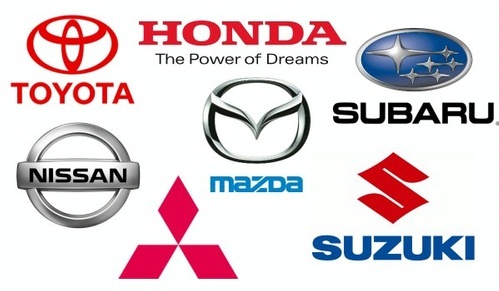 We stock a wide range of parts & leading aftermarket or genuine car parts in Tauranga, for any makes/models Toyota, Nissan, Mitsubishi, Honda, Subaru, Mazda, Holden, Ford, BMW, Mercedes-Benz, Volkswagen, Audi, Isuzu, Hyundai, Suzuki or Any Makes. To Find Right Car Parts Tauranga - Freephone 0800997000 0r Mobile 021873853. Did you know that you can save an average of 70% off your car service bill when you buy used auto parts? Where to sell my car for cash in NZ? How to sell the car to wreckers? Our mission at Car Wrecker NZ is to offer every New Zealanders driver a truly improved and optimised way of sourcing Car, Van, SUV, Utes & 4x4 parts. To put it simply, we’re here to find you the perfect parts for your vehicle at the best price. Easier to find any auto parts as compared to other auto parts store. We pride ourselves on the ease and accuracy we can provide to you. Stocking huge range of vehicles in the yard, so you can shop with confidence & find the right part. Save Time - Save Money. Choose Car Wrecker NZ. Find right parts we stock to fit your vehicle. Submit our online form, provide vehicle details and parts requirement. We'll source the right parts for you that fits your vehicle. To Order Spare Auto Parts Tauranga - Freephone 0800997000 0r Mobile 021873853. Stock Wide Range of Auto Parts - Engines, Gearboxes, Windscreens, Seatbelts, Headlights, Taillights, etc. Car Wrecker NZ is One-Stop-Shop for all your parts requirement. We stock a wide range of affordable & quality new & used parts for all makes. We stock everything from engines, gearboxes, windscreens, seatbelts, headlights, taillights, tyres, body panel parts, bumpers, towbar, bullbars etc. To check the availability of Parts - Freephone 0800997000 0r Mobile 021873853.